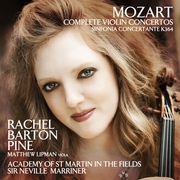 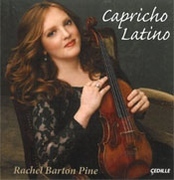 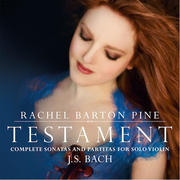 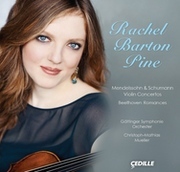 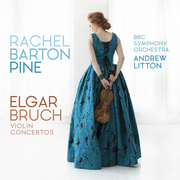 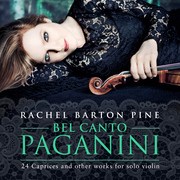 Violinist Rachel Barton Pine, Cedille Records' best-selling artist and longtime advocate for music by Black composers, performs a program of blues-influenced classical works for solo violin and violin and piano by Black composers of the 20th and 21st centuries on Blues Dialogues: Music by Black Composers, her newest Cedille Records album. 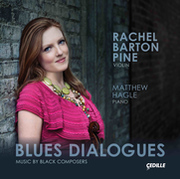 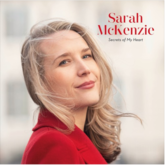 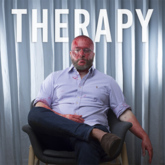 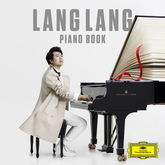 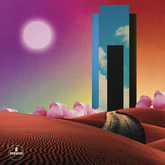 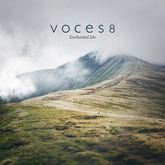 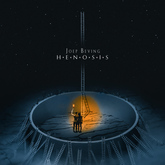 Pianist Matthew Hagle, Pine's longtime recital partner, joins on this her third album on the Chicago-based Cedille label. 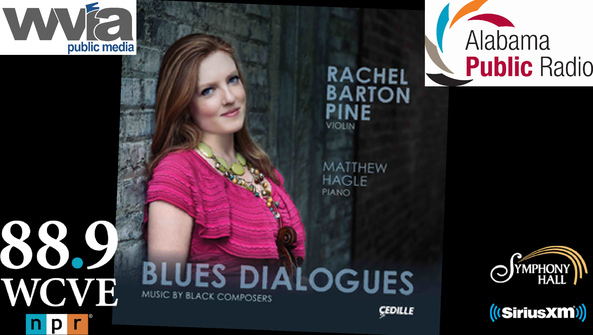 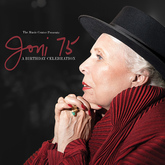 Blues Dialogues: Music by Black Composers, available October 19, 2018,features several world-premiere recordings: Noel Da Costa's A Set of Dance Tunes for Solo Violin, Dolores White's expanded, four-movement version of her Blues Dialogues for solo violin, and Billy Childs'sIncident on Larpenteur Avenue, a single-movement violin sonata exploring the events and impact of the 2016 killing of Philando Castile by a Minnesota police office.